- Monday, May 6th- 7-9 p.m. 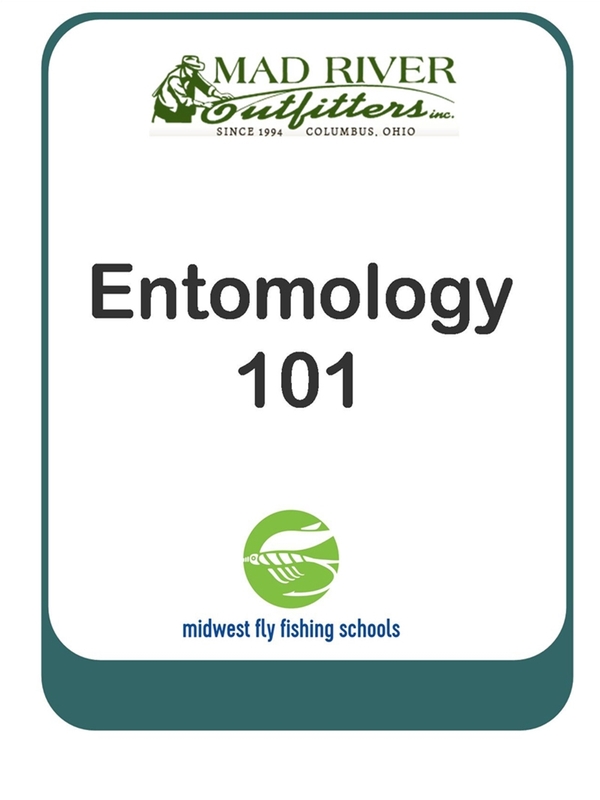 This class is designed to take the mystery out of fly selection....and it will!! This class is designed to take the mystery out of fly selection! One of the biggest challenges that beginner and intermediate angler's face is trying to determine what fish are eating....and how that relates to the flies that you should be using. You will learn alot about bugs and their life cycles as well as other food organisms that fish eat. After getting pretty in-depth though, we will simplify things for you and make the process seem much easier and understandable than you ever imagined. * no equipment or experience necessary- a basic handout that outlines the program will be provided and you may want to bring along a pen to take some notes. Class lasts about 2-hours and is limited to 8 students.